Hailed as the number one U.S. Orchestra by the venerable British publication Gramophone, the Chicago Symphony Orchestra continues this quarter with more concerts from Symphony Center, the home of the Chicago Symphony Orchestra. Produced by Brian Wise and hosted by Lisa Simeone, this weekly, two-hour series offers a unique format of engaging and lively content, including produced segments created to provide deeper insight into the music and programmatic themes found within the CSO’s concert season; interviews with CSO musicians, guest artists, and composers; and an exploration of the stories found within the CSO’s rich heritage of recordings and the Orchestra’s illustrious history in Chicago. Each radio broadcast highlights the many programs and events at Symphony Center, encouraging listeners to visit the CSO’s website, www.cso.org/radio for additional content, including full-length interviews and the Orchestra’s weekly program notes. These broadcasts also support the CSO’s record label, CSO Resound, with programs timed to coincide with the release of each new recording. 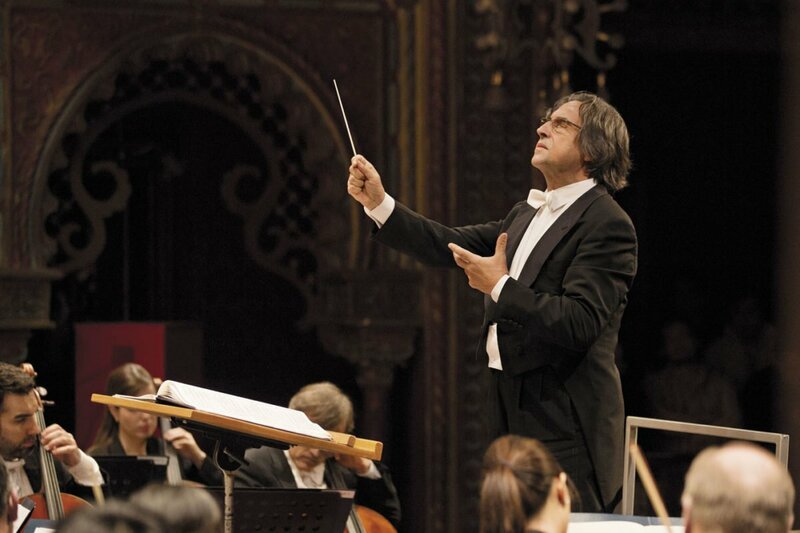 In 2011, the Chicago Symphony Orchestra was awarded two more Grammys for Best Classical Album and Best Choral Performance for Verdi’s Requiem, Chicago Symphony Orchestra, Chorus and Soloists, Riccardo Muti, Conductor; David Frost, Tom Lazarus and Chistopher Willis, Engineers. These are the first Grammys for Maestro Muti. The CSO has earned 62 Grammys over the years.